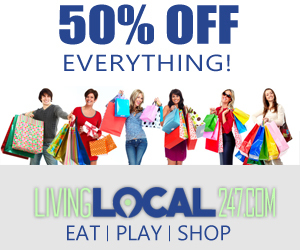 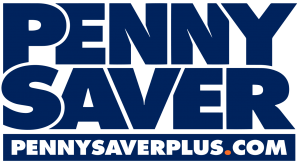 The Long Island Pennysaver is your source for Coupons, Classifieds and Trusted Local Businesses. 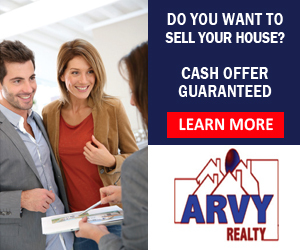 Get rid of clutter and sell something. 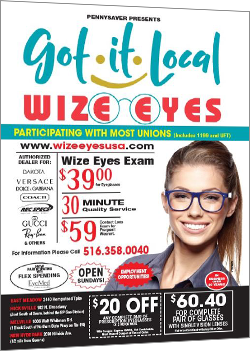 Save on a large pizza pie. 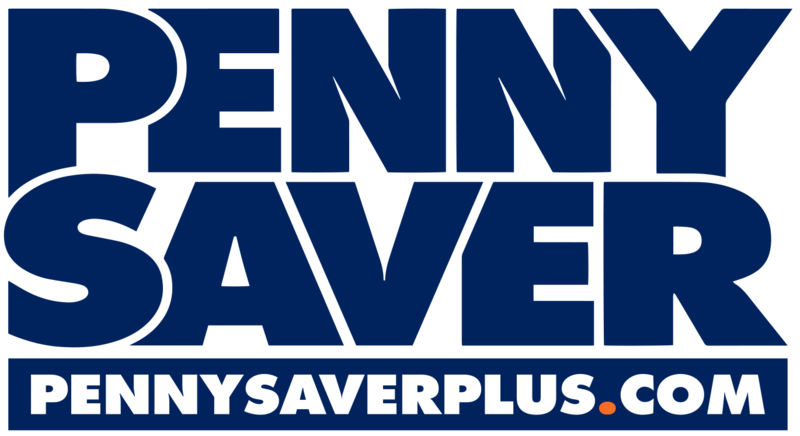 Conquer the Savings and improve your life with Pennysaver.